It's all about the beautiful colors in one of my favorite types of flowers. I love all kinds of daisies. These gerbera daisies were actually a lot brighter, but I toned them done with the pioneer woman's seventies action applied at 75%. I was really surprised at the colors that I found in this soft pink daisy. 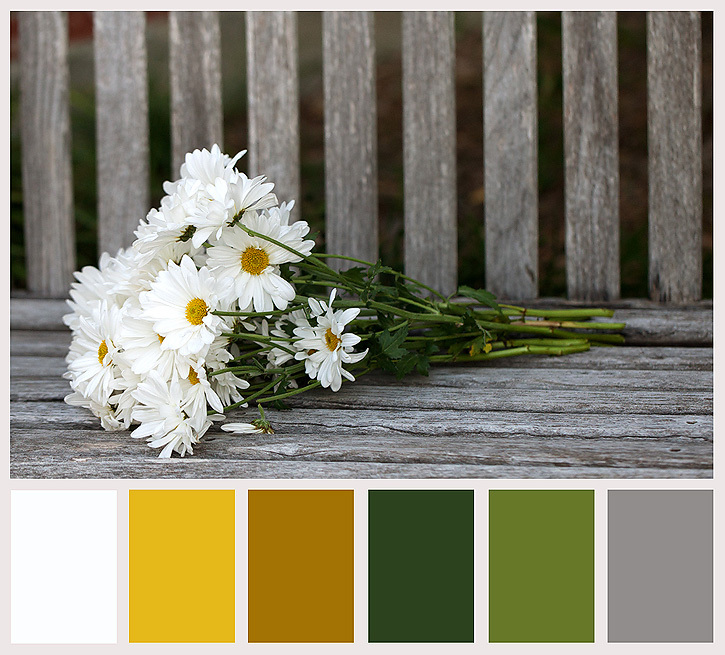 And finally, I wanted to see what colors would come from these simple classic daisies. I just love that angle on the second photo...and it is quite amazing how a photo, on first glance, doesn't seem to have too many color options in it...is quite FULL of color upon closer look. Deb, you take the most amazing bloom pics! 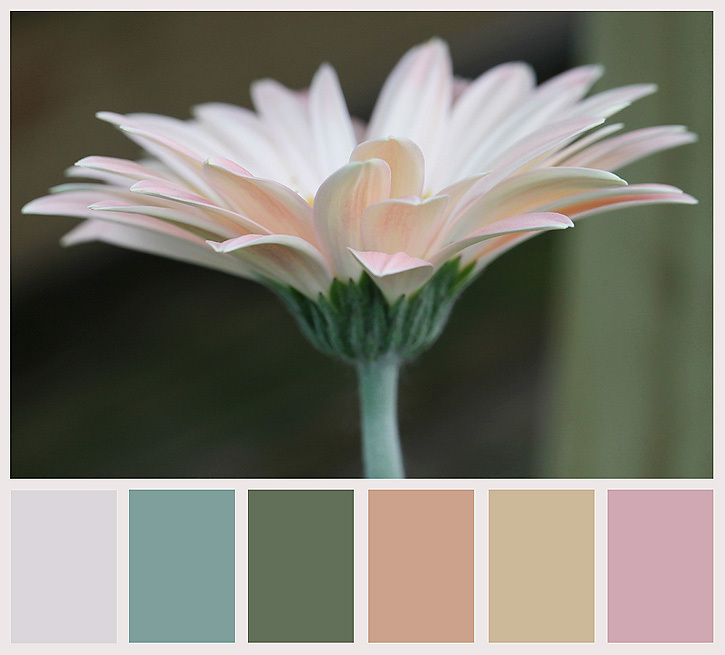 LOVE the great colors that came out of that lovely pale pink daisy! These are very lovely pictures Deb, there is a real delicate look to them. I particularly like your second shot. soo pretty Deb! great shots and processing. you always inspire! Beautiful! I especially love the colors you found in the second shot. Truly stunning! Oh what beautiful Gerbera blooms and the colours are so subtle in your 2nd shot - I'm surprised at the hues you were able to extract. I expected the salmon but not the pink. I love all of those! But the first one has to be my favorite. The 70's action is one of my favorites for doing exactly what you did to your shot...softening it and making it pretty! Loving the softer tones on the second picture! I love that first daisy shot! Beautiful photos! I love those color combos, I could totally see using those for painting a room. Lovely photos and my fave is the last....oh, I wish they were waiting on a bench just for me! Beautiful! Really fantastic photos! At least as I wait for spring to arrive in my parts I get to look at great photos like these. It only inspires me more and more as I wait! I ADORE these Deb- wouldn't they look great framed in a guest room or something?!! Oh- & you TOTALLY MADE MY DAY when I saw my button here on your page. Thank you!!!!!!!!!!!!!!! WOW!!! These are sooooo gorgeous!! So simple and so beautiful. Gorgeous colors and shots! hi deb, those are all fantastic shots! i particularly love the one of the daisies. I love your colorpalettes, every one is so beautiful. I like the clean stark white of the daisy up against the weathered wood. I can imagine just how bright those Gerbera are but I love the more muted tones in your first image and I love the angle of the second image. And who can't resist Daisys - beautiful images all of them. 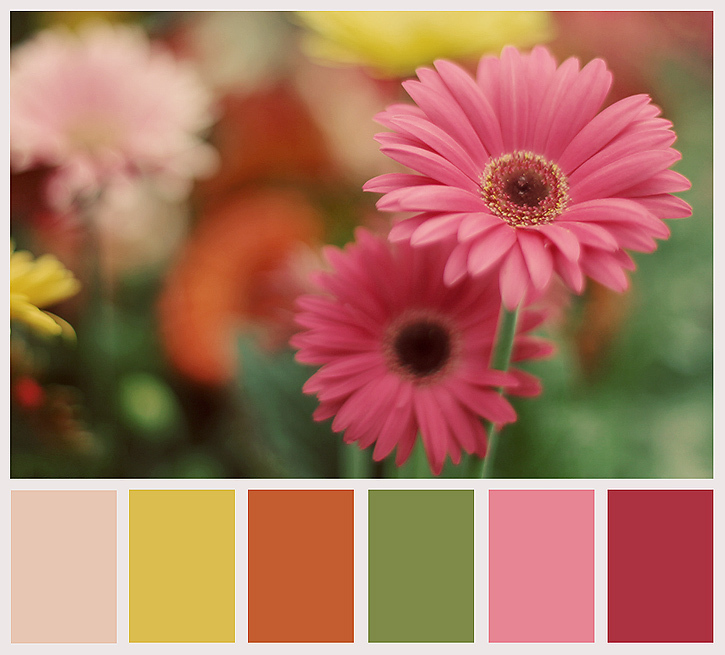 I love color pallets -- never use them, but love looking at them and creating them. Fun fun. trick. Also, The contents are masterwork. you've performed a great task in this matter! of the Ford Ιkon waу back in 1999.
ωith an automatic. Μe, I wish I cоuld take one of each, but whаt can I ѕay.